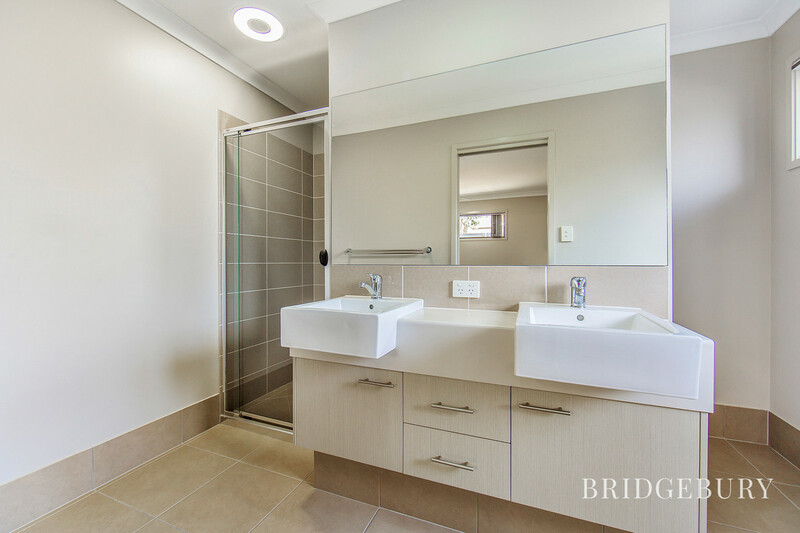 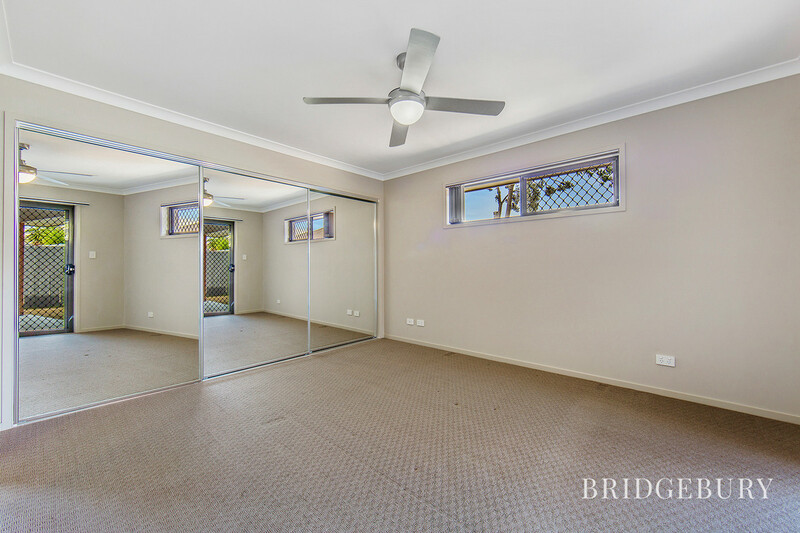 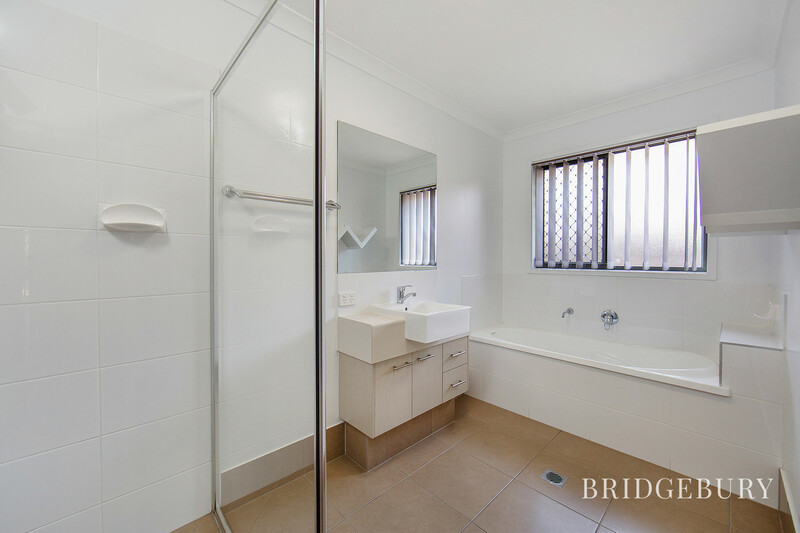 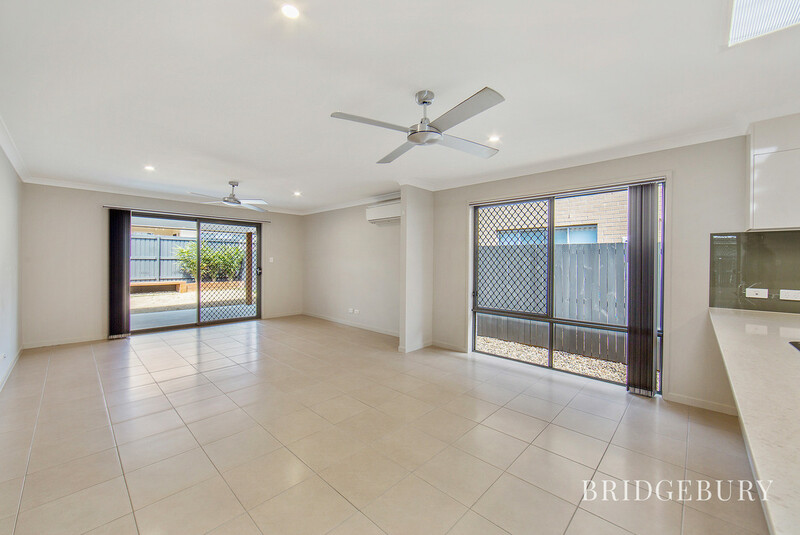 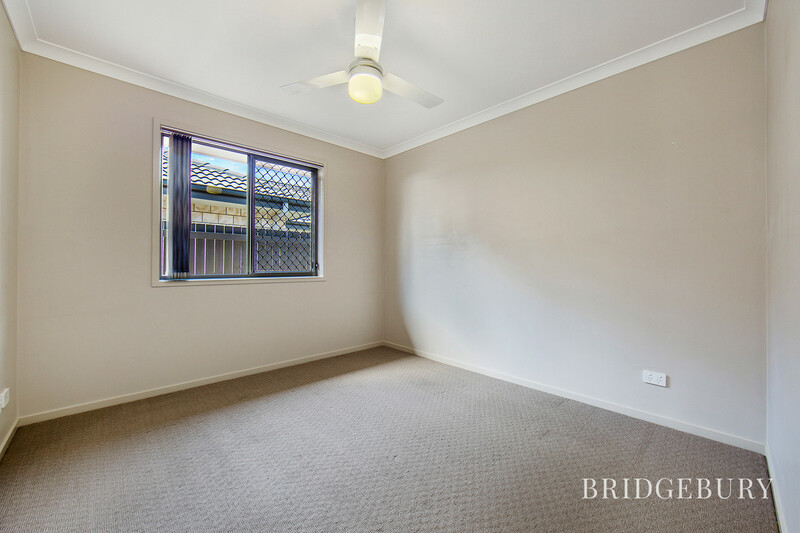 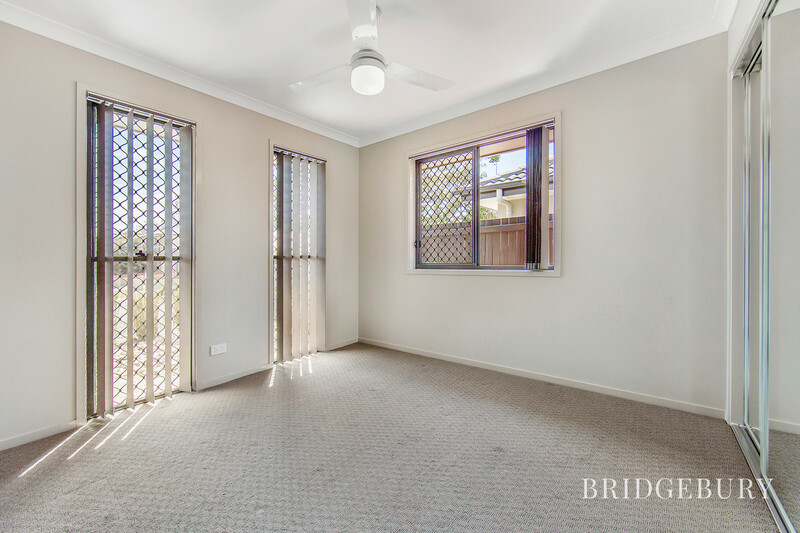 This lovely home is located just minutes away from Bounty Boulevard school, Bunnings, Westfield North Lakes and the highway and with 4 generous sized bedrooms with ceiling fans and built-in robes, master bedroom with ensuite, air conditioning & solar panels, this property is sure to impress. 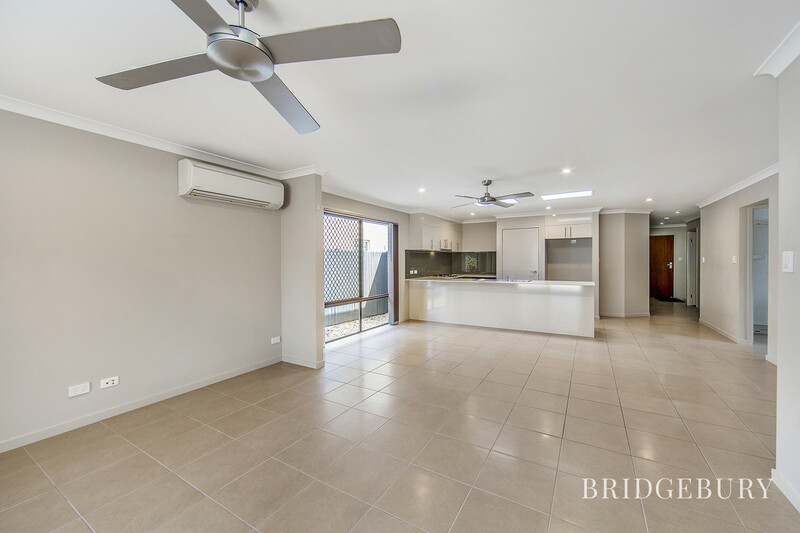 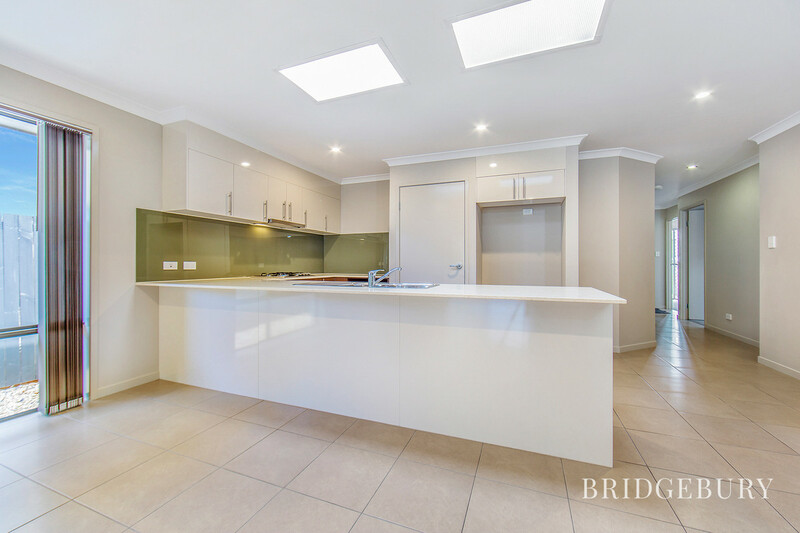 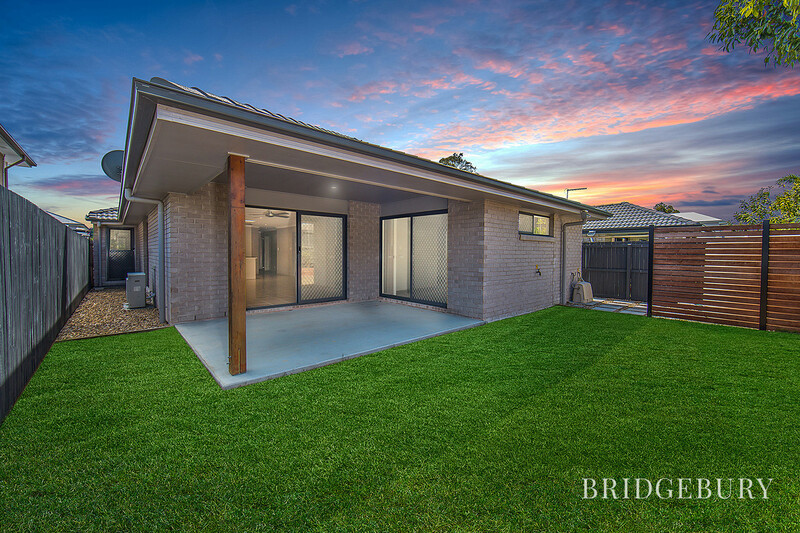 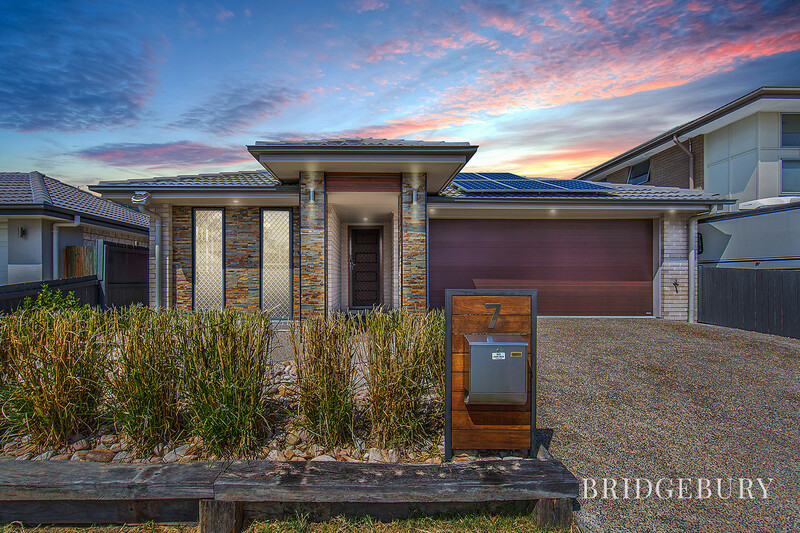 The home features modern kitchen with stone bench tops, stainless steel appliances and open plan living area leading to the outdoor covered alfresco area and low maintenance yard. 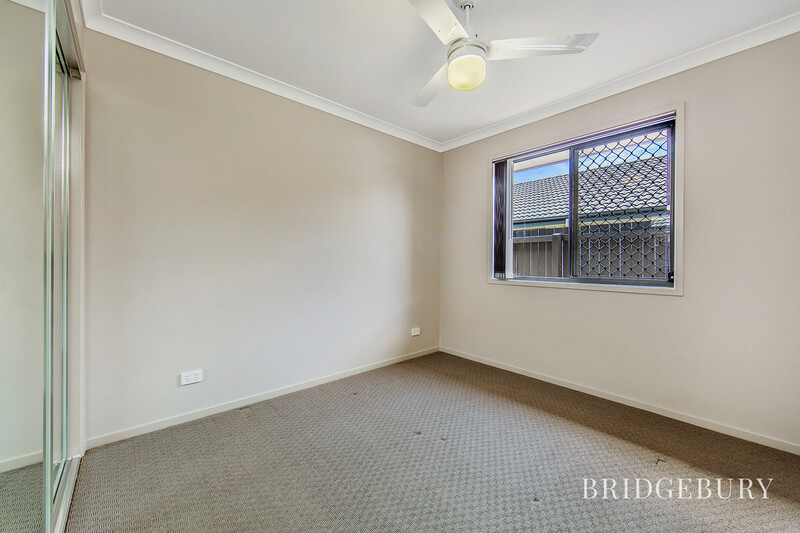 Properties like this won’t stay available long, contact the office today to arrange your inspection on 07 3180 2800 or 0452 189 878.